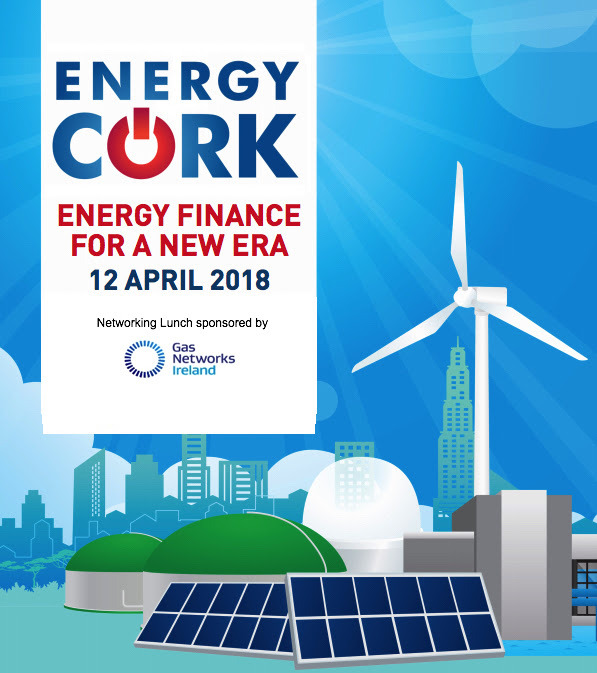 ENERGY FINANCE FOR A NEW ERA was a one-day conference, hosted by Energy Cork on 12th April 2018 with the support of Gas Networks Ireland, that brought together experts and some of the most important players in the financing of sustainable energy projects and companies in Ireland. 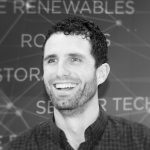 The Conference heard from a wide variety of speakers actively involved in the sector and provided an opportunity to learn more about how emerging solutions could help deliver more sustainable energy projects in Ireland. Speakers from AIB, SEAI, Enterprise Ireland, Renewable Gas Forum Ireland, Triodos Bank, European Investment Bank, Power Capital, Philip Lee Solicitors and BVP Investments among others, ensured an insightful event on energy financing. For a full list of speakers and access to the presentations, follow the link below. 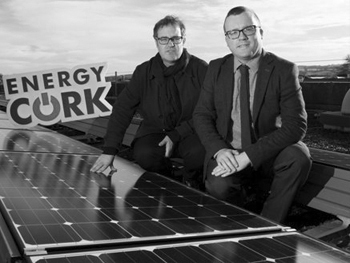 Energy Cork is an industry-driven cluster pursuing coordinated actions to strengthen enterprise and employment within the energy sector in the Cork region. 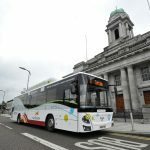 Supported by Cork City Council and Cork County Council through their respective Economic Development Funds, Energy Cork was conceived by Cork Chamber with a view to building on the unique opportunities for the region to secure competitive advantage in the energy sector. 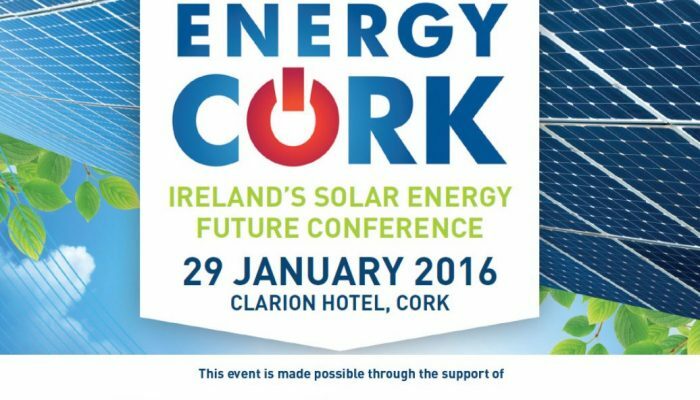 Energy Cork is membership-led. It is through the enthusiasm and expertise of our members that we make things happen. Our Focus: To be a recognised and influential focal point for the energy sector in the Cork Region. Our Goal: To raise awareness of Cork’s position at the forefront of the energy sector in Ireland and to drive economic growth and job creation. Our Strategy: To build upon the extensive natural resources, physical infrastructure, human capital and tradition of innovation in the Cork Region. 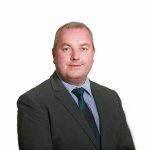 The energy industry is evolving at a rate of knots and Energy Cork plays a key role in bringing together all stakeholders in the region together in a dynamic and interactive forum. 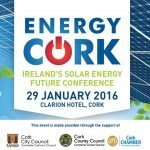 I am very pleased to have been involved in Energy Cork since its inception. A diverse group of interests are brought together to advance a number of ideas to raise the profile and potential of the energy sector in the Cork area and beyond, and a lot has been achieved in a short period of time. I find the breakfast briefings and conferences particularly useful, and would encourage the wider Cork community to get involved in this laudable initiative. 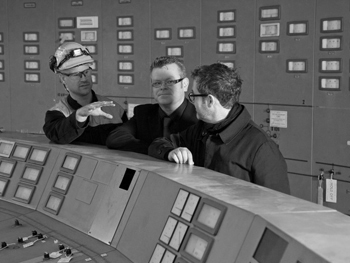 One of the pillars of the Energy Cork cluster is networking. This is the place where energy professionals, businesses and stakeholders meet, exchange ideas and turn ideas into action. 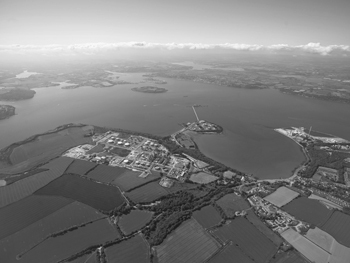 Joining Energy Cork positions your business at the heart of the energy sector in the region. 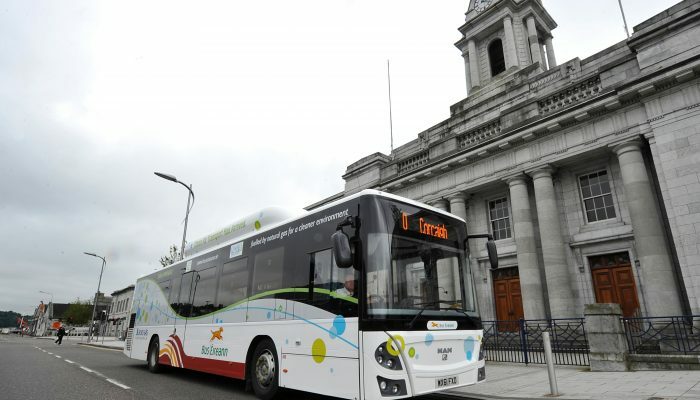 Energy Cork has a suite of current projects, as well as completed activities. 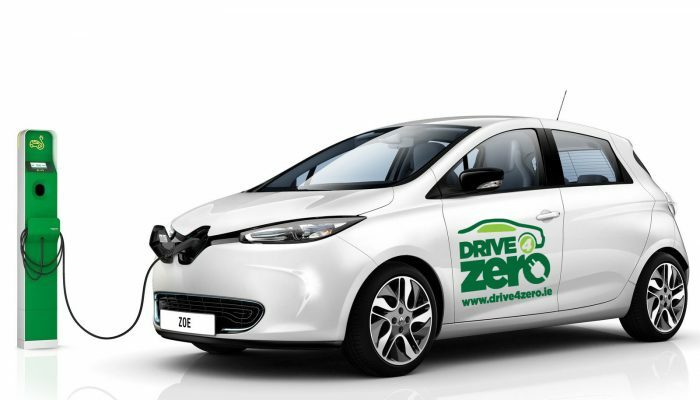 Our projects are typically completed in cooperation with members and other stakeholders and are focussed on achieving results in our priority areas. Energy Cork is engaged with local and national policy makers on a range of energy sector policy developments. From national energy policy to local development plans, Energy Cork helps to design and implement policy relevant to our members and stakeholders. 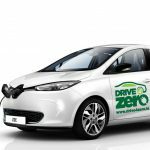 From large conferences to one-on-one networking events, from technology focus to regional development, Energy Cork designs and runs bespoke, valuable events for its membership and the wider energy sector. We attract the best local and international speakers to address topics of importance to the regional and the sector. If you have an energy or cleantech business idea and you’d like the support of local, national and European funding and learning opportunities, please contact us. Join Energy Cork - see how your company can benefit from being an active part of Cork’s Energy Cluster and help to promote Cork as the ideal location to do business in the energy sector.